I spent last weekend in New Hampshire on assignment for Reuters Analysis & Opinion covering Bernie Sanders. 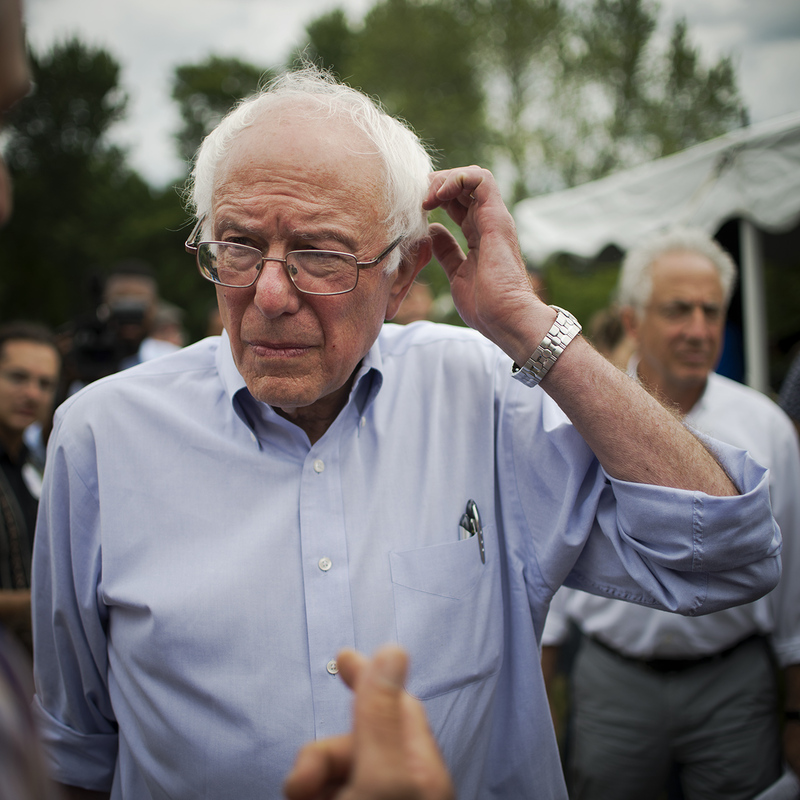 Bow, New Hampshire; June 27, 2015: Presidential candidate Senator Bernie Sanders of Vermont campaigns in neighboring New Hampshire. 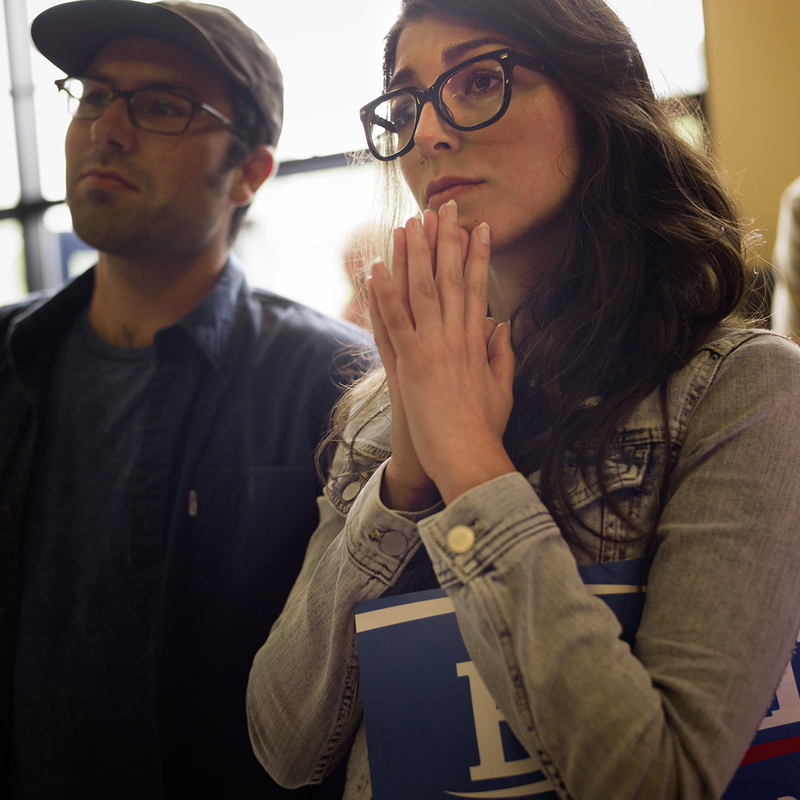 125-150 people attended the Sanders’ campaign’s house party at the home of Ron and Meredith Abramson. Senator Sanders after his speech. What struck me was how, more than any other major presidential candidate I’ve ever seen in person, he really seemed as if he could have disappeared into the crowd if you didn’t already know what he looks like. In our era of tightly polished messaging and spin, what should be ordinary becomes notable. Durham, New Hampshire; June 28, 2015: Approximately 400 people attended the Sanders’ campaign’s “Durham Town Meeting” at the Oyster River High School. See full slideshow and essay at Reuters.